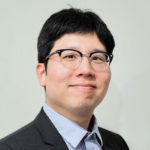 Dr. Jae young Bang is a research scientist and software technology consultant with a decade of experience in software engineering. 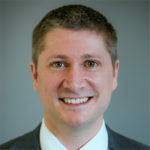 He currently serves as a consultant and source-code reviewer in software litigation including patent/copyright infringement and breach-of-contract matters, and also as a researcher in software architecture design and analysis. Isaac Pflaum has more than a decade of experience as a scientist, attorney, and consultant to Fortune 100 technology companies and state and local government agencies. He currently serves as an expert witness in software-related litigation — such as patent infringement and breach-of-contract matters. 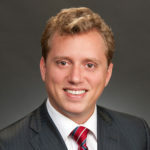 Dr. George Edwards has more than a decade of experience as a scientist, engineer, and technical consultant to academic research labs, government agencies, and technology companies, and he has served as a software expert in various litigation contexts, including several patent infringement matters.